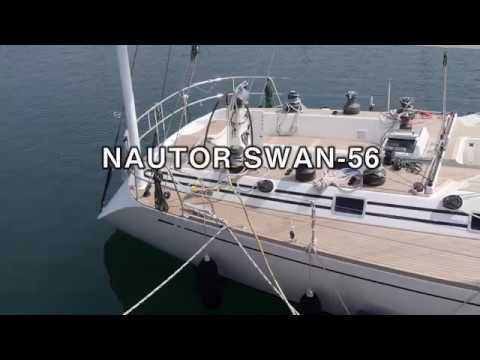 Swan 56 Tauranga built in 2000 with the best materials and technology by Nautor AB Finland. Designed by German Frers this eye-catcher yacht, combines a very strong hull and deck , with fast cruising performance, with his Hall Spar carbon mast and boom and performance sails. Tauranga was customized at Nautor to have an enlarged aft head and separate toilet/stall shower, all in fiberglass, which in turn creates a truly comfortable owner's cabin. The perfect boat for off-shore cuises and a must see!